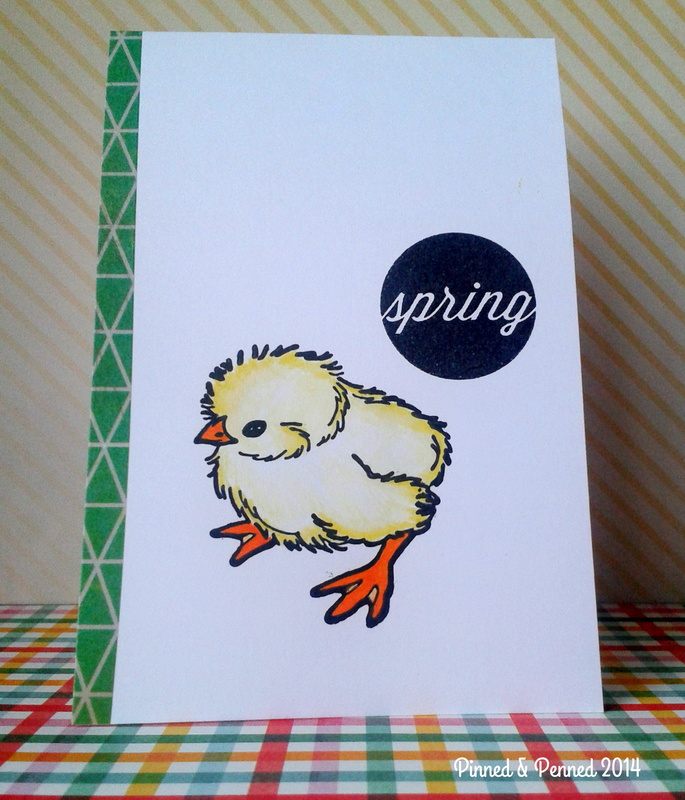 Signs and Songs and Poems of Spring (and one card)! Happy weekend, once again! I had hoped to be back bit sooner this week, but the design I was working on just wasn’t ready to be birthed! Some pieces are like that, especially when you are trying on a new style for the first time. I’ve got a card to see, a poem to read, and a song to hear, as well as some great resources to follow, so settle in and read on! For the past two weeks, I have been working on building nests just like my sparrow, wren and crow neighbors! 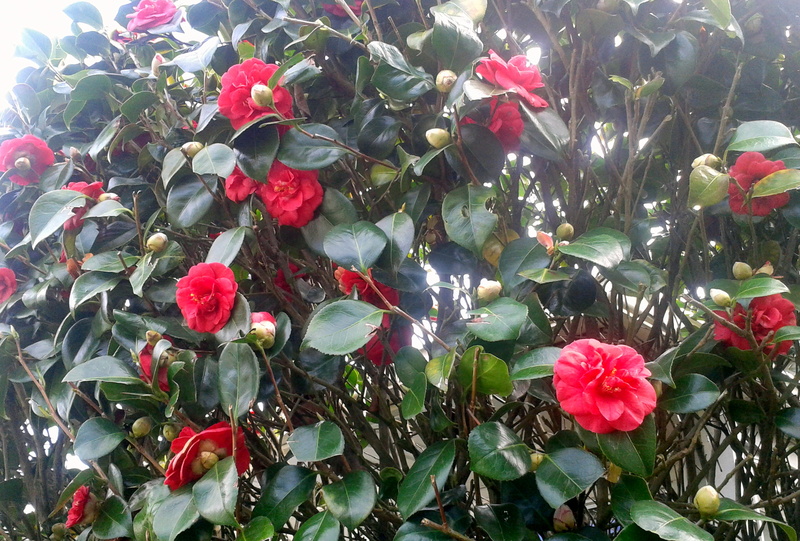 We have an adorable house wren couple that covets an evergreen bush and Camellia tree in the front yard. The cats and I have enjoyed watching the little love birds pecking about the ground and in the branches that brush right up against our window! Likewise, the crows have been foraging for nesting materials in my yard, and the other day I watched one fashion a stick from our backyard tree to his liking. I’ve spied one of the local crow family’s new nests perched high in a birch overlooking the beach and within viewing range from my studio window! And just this morning, a baby bee was buzzing about my screen door giving the cats quite a time before I was able to shoo him to freedom. The winged creatures have certainly sprung into action here on Alki! And so, I attempted to follow their lead and get this shabby chic creation, inspired by the wrens and trees and colors in my yard, completed at last! This is not a style that I typically gravitate to, though I have been making more clean and layered cards with frames and clustering and am thoroughly enjoying the clustering style. Because the layout of this card shifted quite a bit, I decided to photograph the different ideas for comparison, and frankly to aid my visual memory! This PTI stamp has been living with my sparrow stamp since I got it. 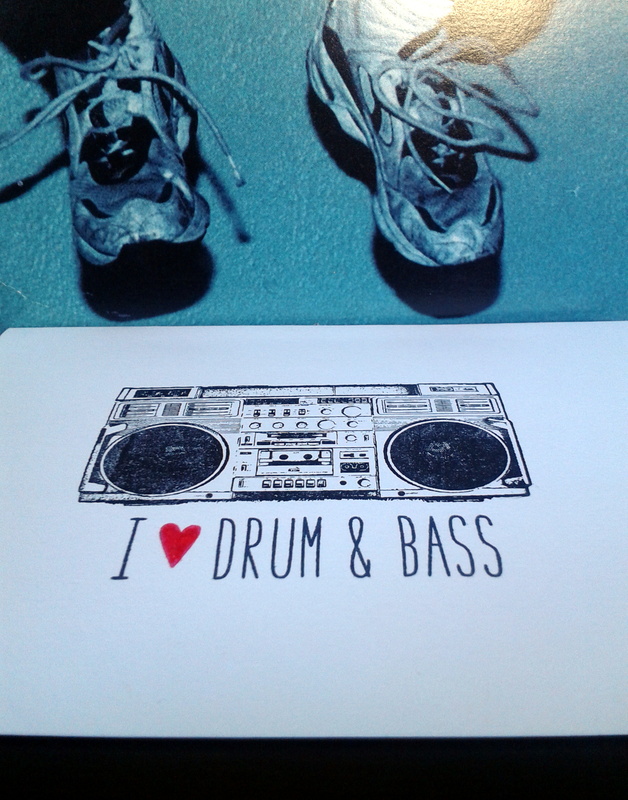 A perfect pair, don’t you think? Initial construction with off-set newspaper panels that proved too long and off-balance. 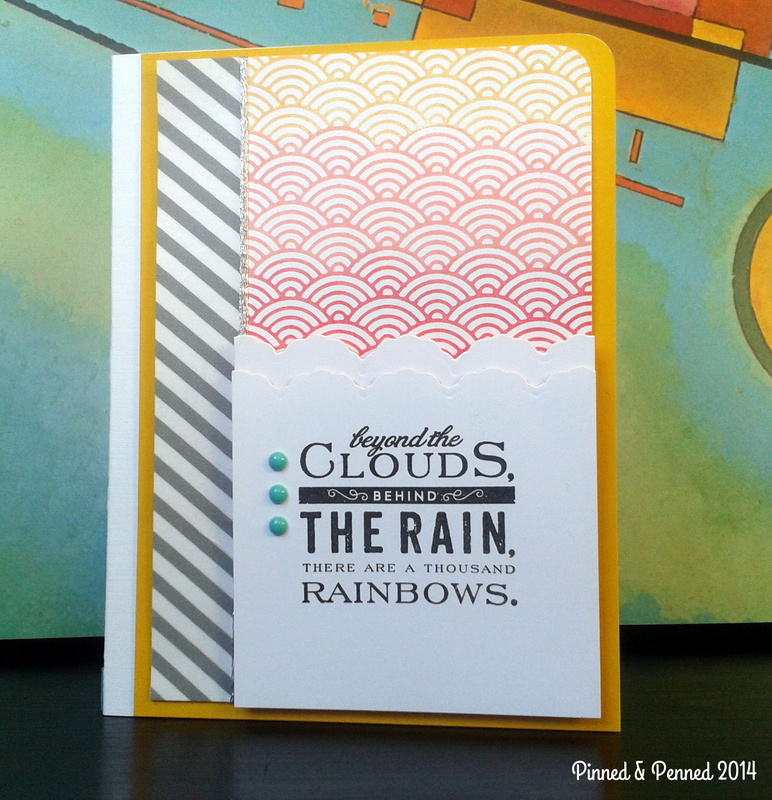 I consulted some gorgeous paper artists who work exclusively in this style to learn more about how they layer panels and embellish. 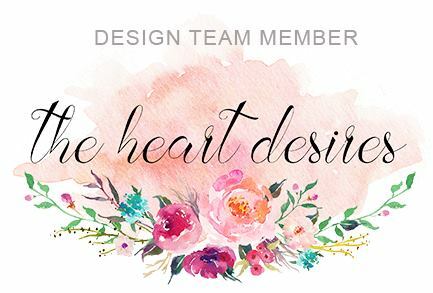 Check out the work of Andrea Ewen (more elegant-less-shabby at times, always chic master), Dorota_mk (jaw-dropping work), Frau Muller (edgier approach to this style, which I love! 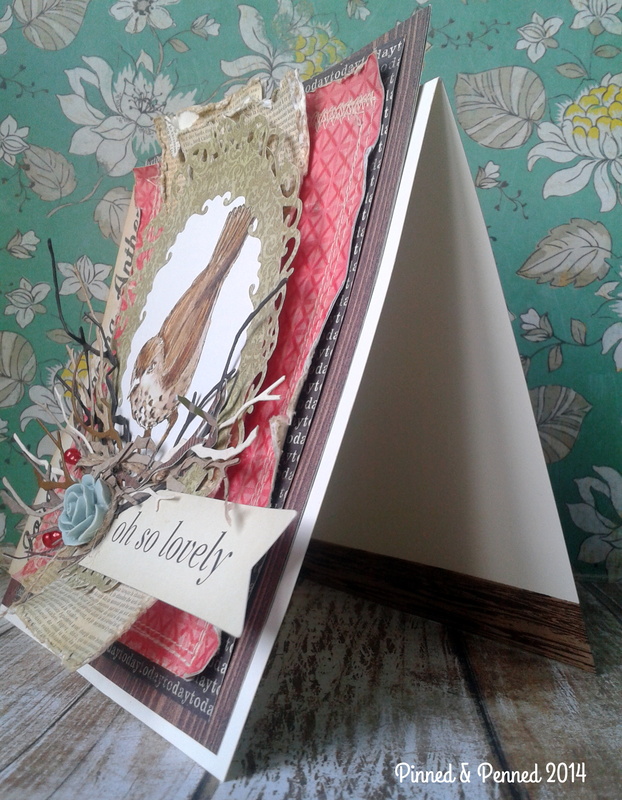 ), Scrapperia (vintage, shabby style with a hip twist in cards and scrapbook layouts). You can find representative work from each on my Pinterest as well. This style is quite labor intensive! 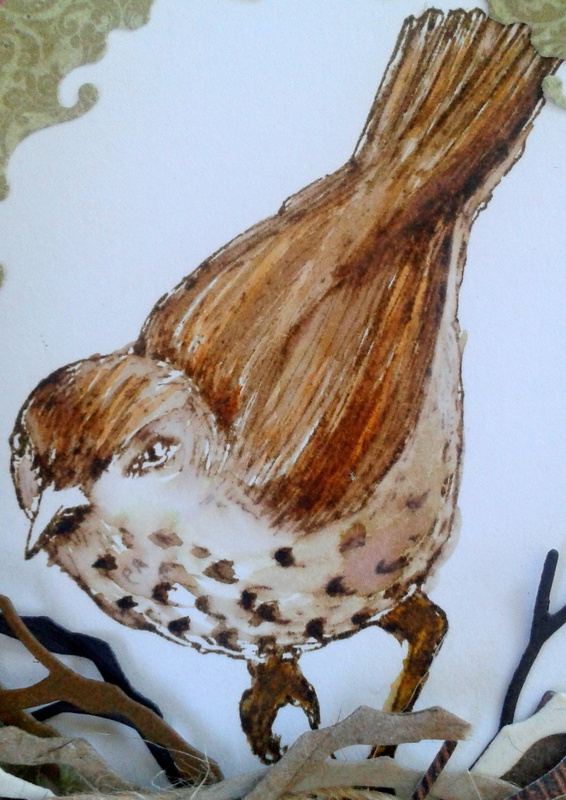 I initially began stamping my Sparrow from Deep Red Stamps onto watercolor paper with Walnut Stain distress ink. I then watercolored him with various Distress inks and a fine watercolor brush. To reinforce thin paper, I Mod-podged my newspaper from the 7 Gypsies Conservatory pack onto heavy cardstock, and did the same with my wood background panel to enable distressing as the thinness of the papers would not hold up to the edging tool. 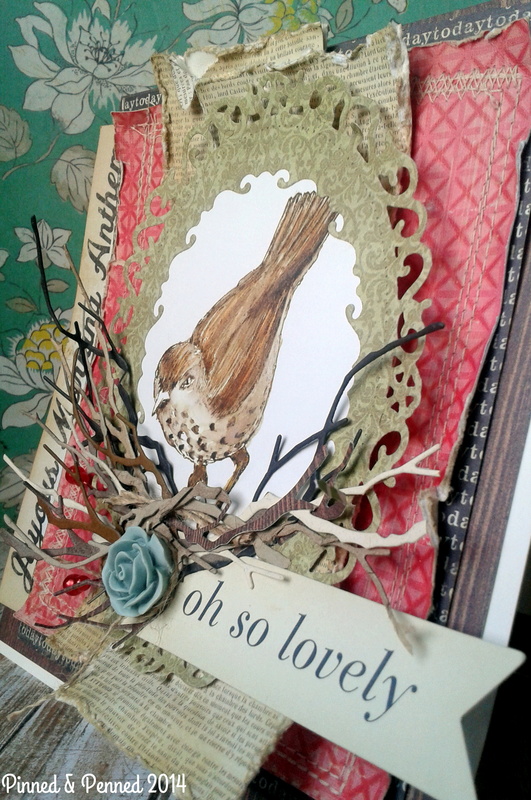 The frame’s paper, cut with Spellbinders Fancy Ovals, is also from the Conservatory pack. I Distress inked most papers with Antique Linen and/or Tattered Rose. 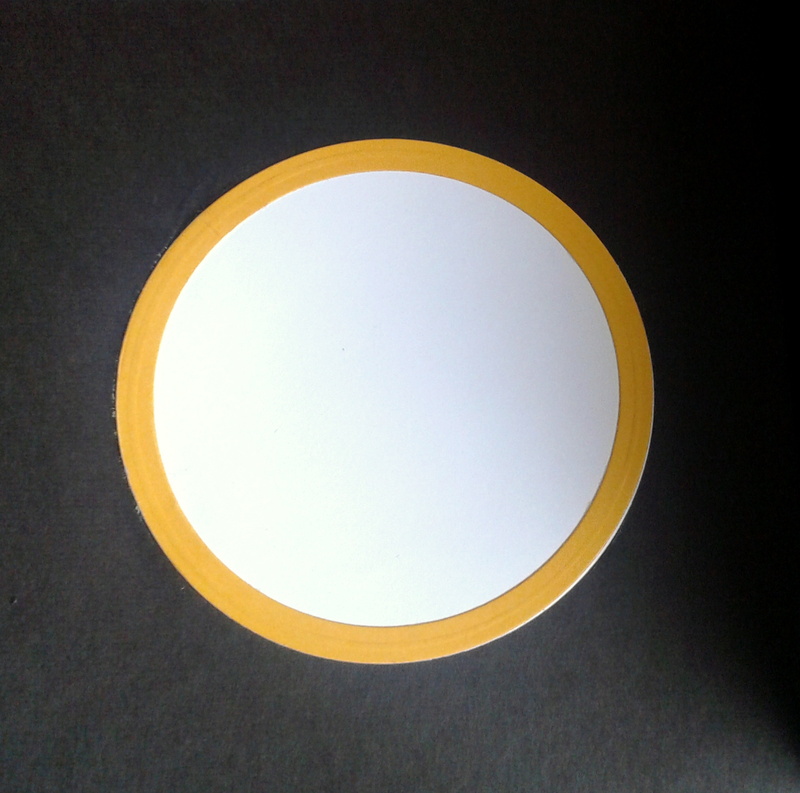 Before sewing my two paper panels, I made sure to adhere them in the center so they would not slip. 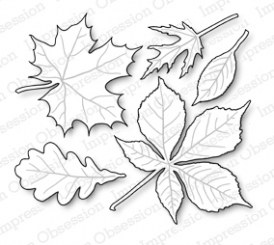 I die-cut dozens of branches from a variety of papers for texture. I then cut or ripped them to get the sizes or shapes I wanted. I featured these delicious little pins in my Enticing Embellishments post and I was excited to find a use for them! I also love Fancy Pants resin flowers. They are the best ones out there in my opinion. Gorgeous shapes and colors. 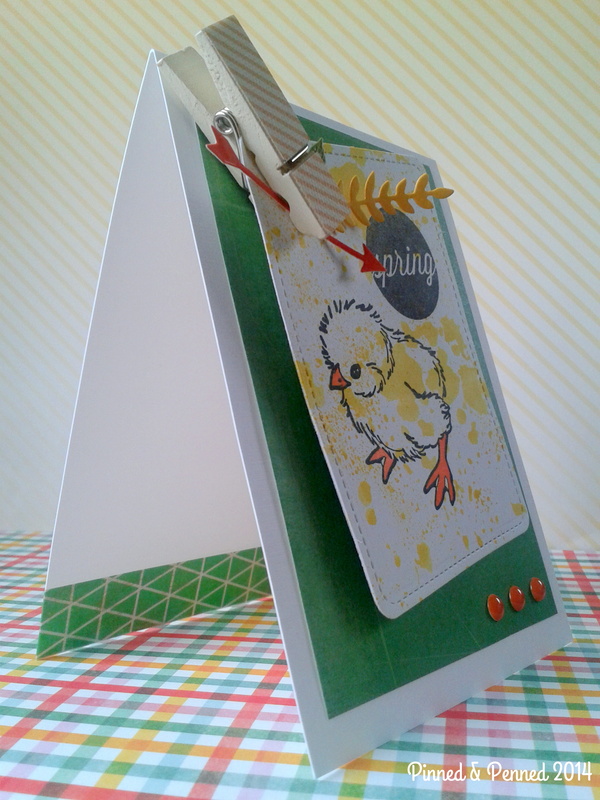 When playing around with placement of my completed panel on the card, it felt a bit empty, ironically! 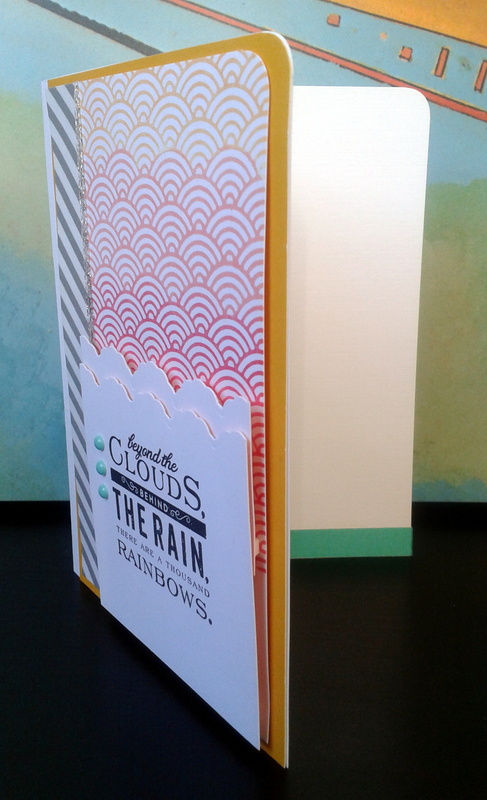 So I dug into one of my favorite paper sets, DIY Shop, and the Joyful Morning Anthem sentiment fit perfectly length-wise. 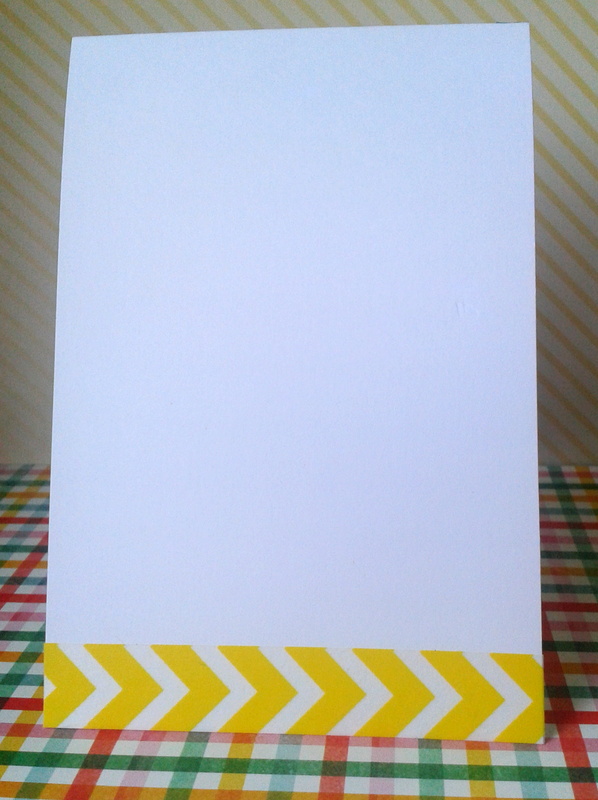 After trying it atop the card horizontally, I decided on a vertical placement. 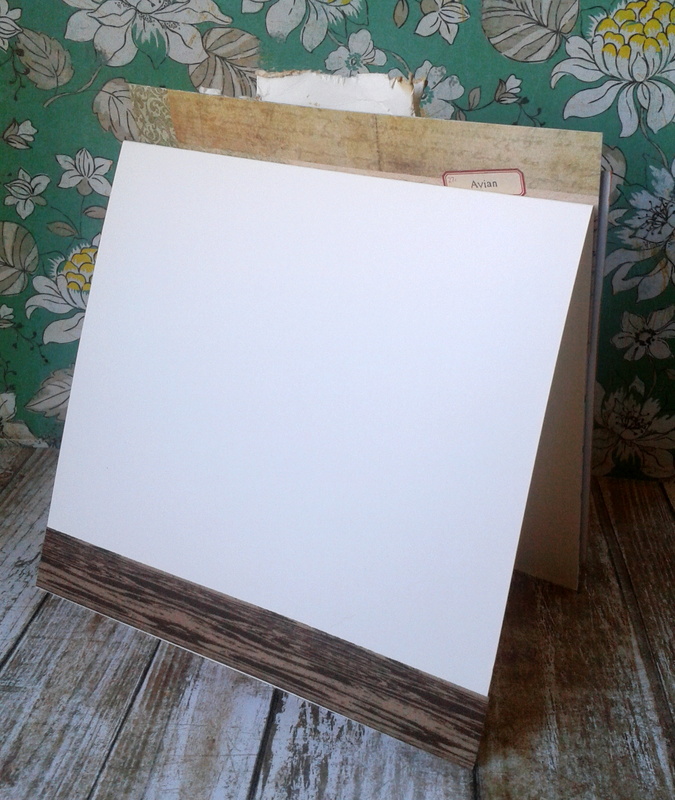 I finished off the back and inside with my woodgrain washi– a favorite I reach for time and again! 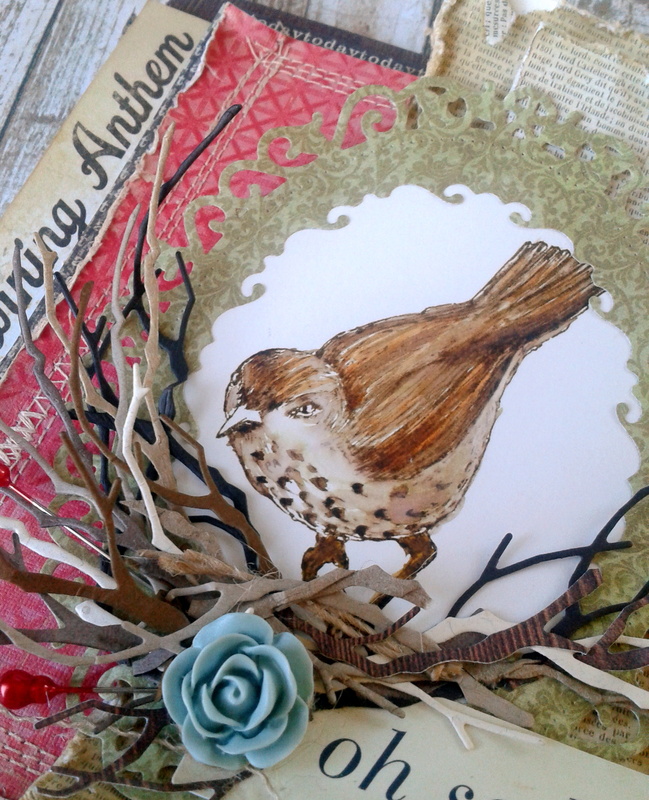 And speaking of nests– you have likely seen circles of twine or nests of gold and silver thread adorning people’s cards lately. It’s definitely a trend. But how to do that easily so it looks like a controlled chaos rather than just a mess? 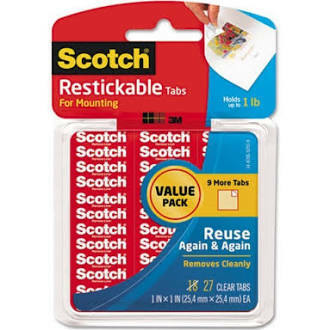 I love this adhesive for my cards as it is strong, but removable (won’t rip most of your papers), can be cut to desired size and gives a little dimension (if that is what you want) but not as much as a foam square. I have one adhesive square down on the card, curled my thread in a design I wanted and then put another square atop to adhere the die cut. 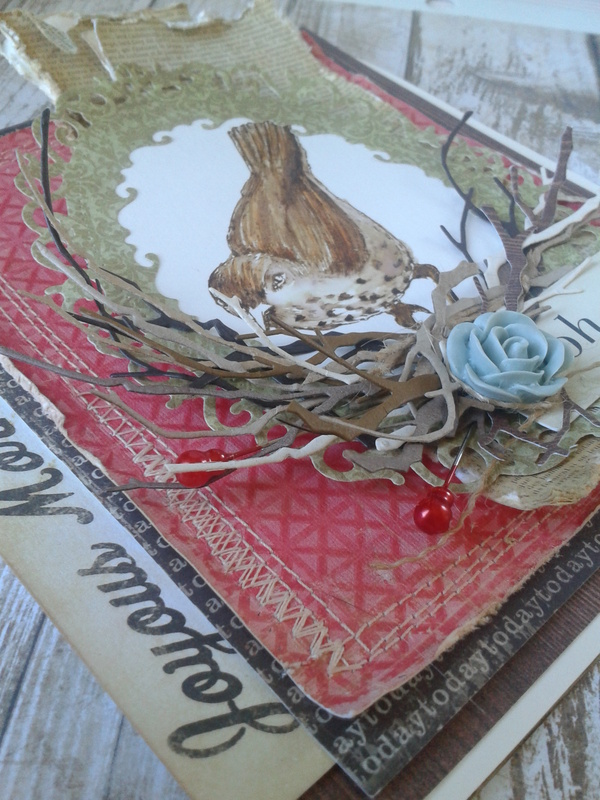 My Sparrow card is headed over to Catered Crop for their current challenge: Put a Bird on It and to Simon Says Stamp Monday Challenge that features more vintage work! There are many challenges featuring our fine winged friends going on and I will be swooping back in with more bids and some butterflies soon, so check back! On my way out, I thought I would leave you with a poem to celebrate the month of poetry here in the States as well as a song! 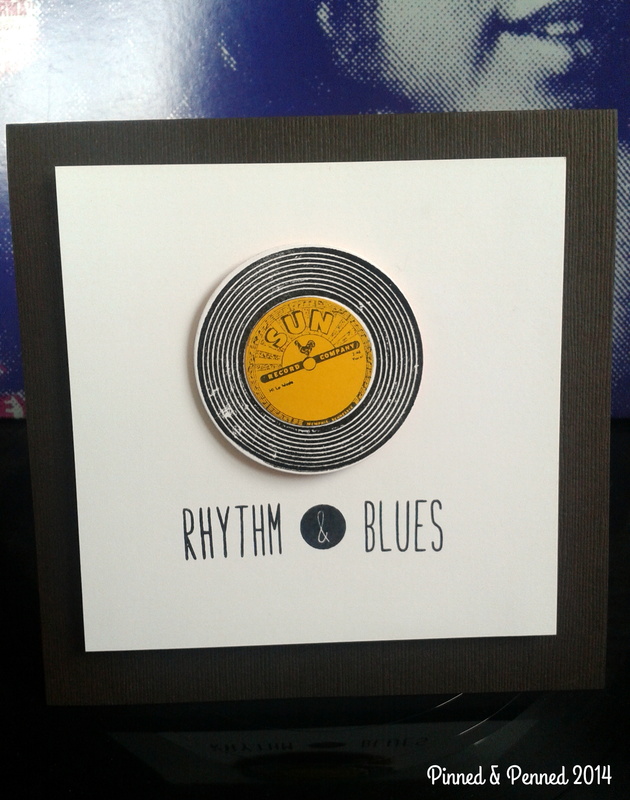 I listened to this album while I was working on the card above and the first track is quite appropriate for spring! Interested in bird study, issues confronting birds and the environment, what that warble really means? Check out public radio’s BirdNote! Happy Friday, everyone! 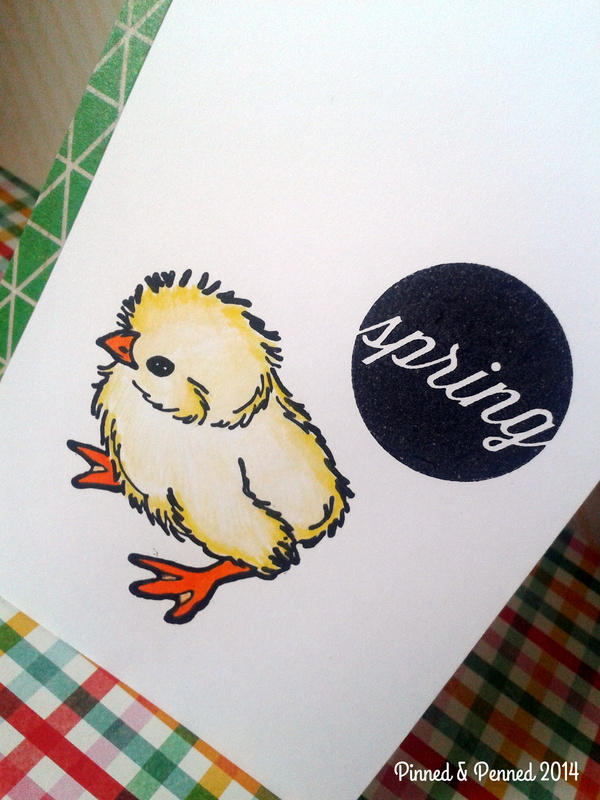 We are one week into spring and look what just hatched! Isn’t he just adorable? 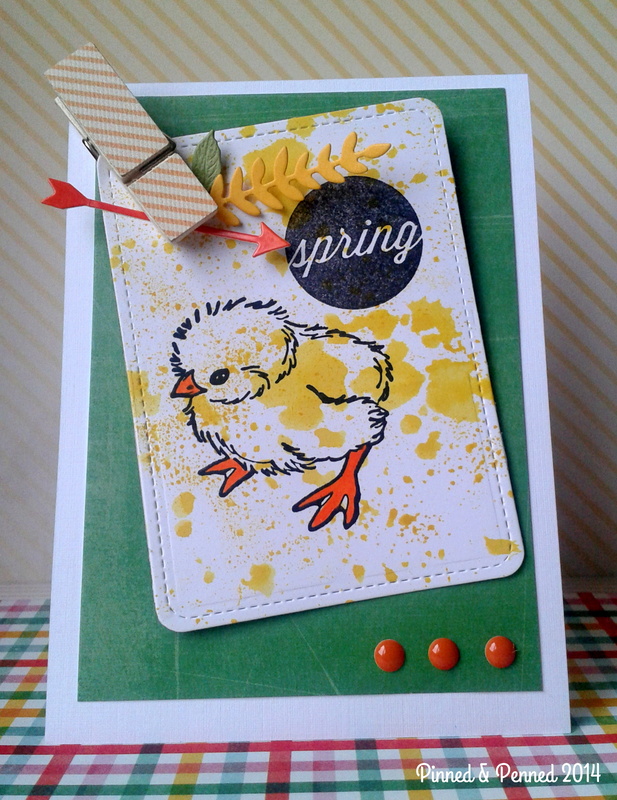 This little chick from Deep Red Stamps has been dying to break through (along with about a million other stamps and ideas!) for months now! I absolutely love the rich, vintage images of Deep Red Stamps, and featured a few of them in recent posts here. The rest are awaiting their big break! So, a couple weeks ago, I stamped this little guy onto a variety of papers and played with coloring techniques from Copics, to Distress inking, and watercoloring with pencils and Gelatos. Of all the techniques, I really liked the combination of pencils and gelatos for a more realistic look. Since I was using watercoloring, he was stamped in Versafine black oil-based ink. He could use a little more blending, but I was not using watercolor paper or heavy stock, and this was a trial run on the Neenah Solar White 80lb scrap I was using, so I did could not overly saturate or color as the paper would bleed and pill. 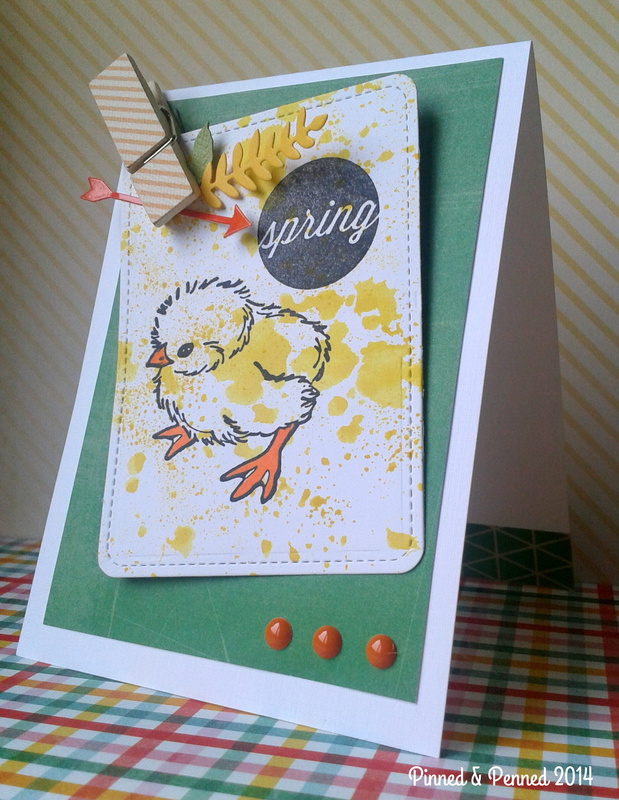 My new PTI set Monthly Moments: March just arrived this week, and I immediately knew I wanted to use that Spring bubble with the chick. 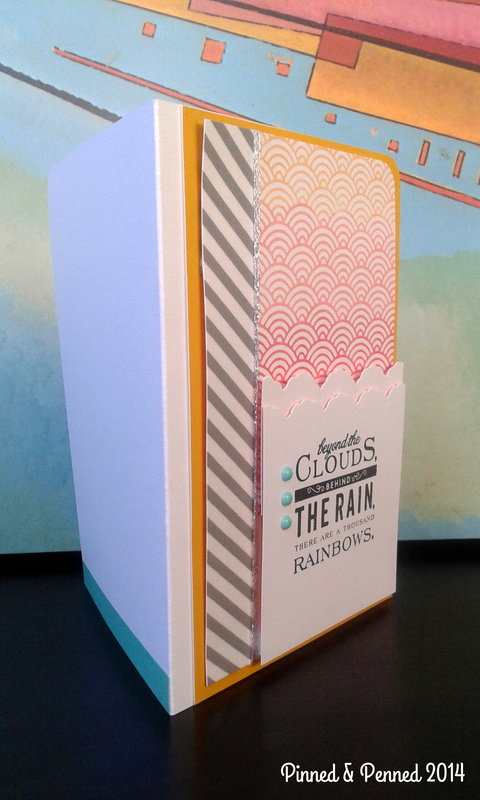 I finished off the edge with Crate Paper DIY Shoppe adhesive paper and the back with some washi. Now this one was designed with a few purposes in mind, one of which being Maria of Riesling Mama, who just had a birthday! I was very much thinking of her aesthetic and personality when approaching both of these cards. 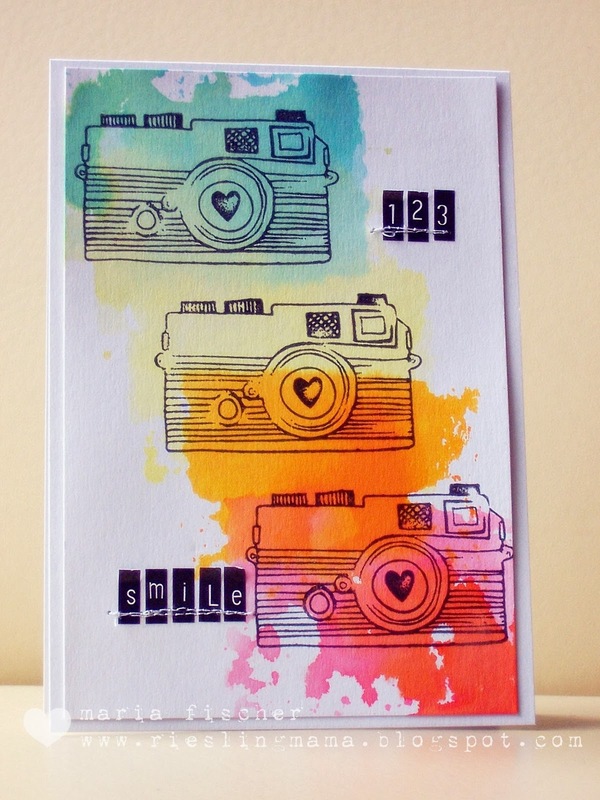 She used a technique for one of her cards where she took Distress Ink, rubbed it on an acrylic block, spritzed and applied to cardstock. No stamp involved! You can check her post out here. Here’s her super cool card featuring the technique. 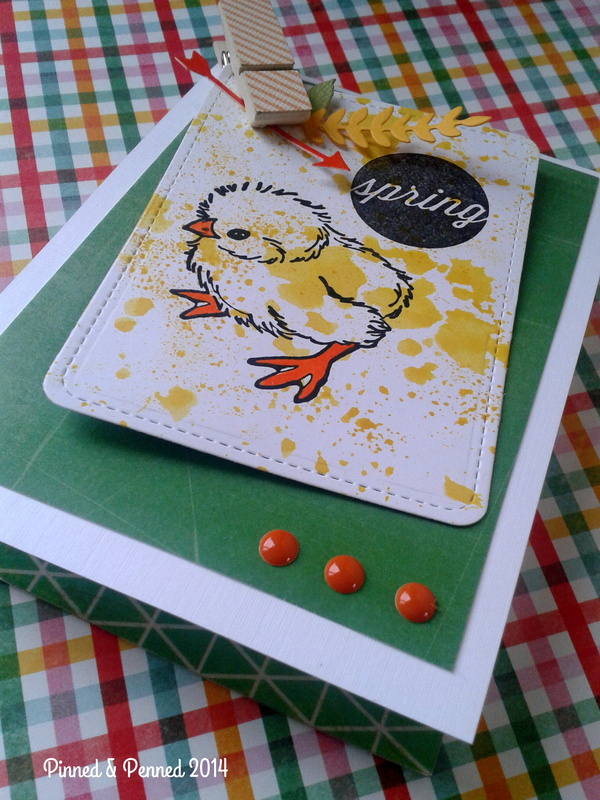 And here is my card which will be headed over Shirley-Bee’s birthday gathering for Maria, as well as to Catered Crop’s Spring Fever. As you can see, my chick is a bit more grunge here! TECHNIQUE: To achieve the large splatter, I inked my acrylic with Mustard Seed Distress, spritzed with water, and then stamped off 3 times to move the ink around. I didn’t want it to be solid, as in Maria’s application. Afterward, I picked up some of the ink and flicked with my brush. 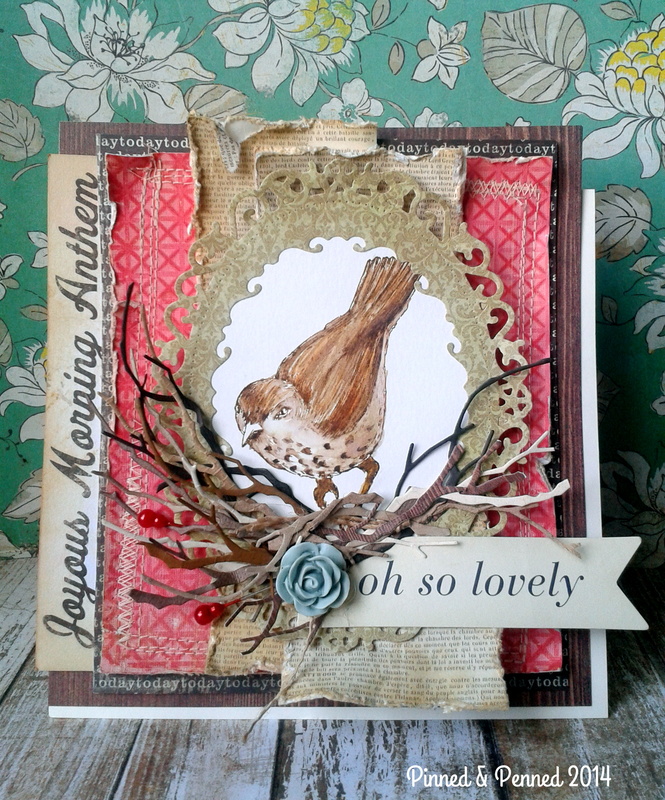 I love digging through my embellishments box and scrap baggies, which after this creation I got to re-organizing. It is utterly amazing how many left-overs this art form generates!! I have a pretty good system of storage and categorizing if I keep up on it, but with every card, I seem to have oodles more material than I did beforehand (which is not mathematically possible!!). 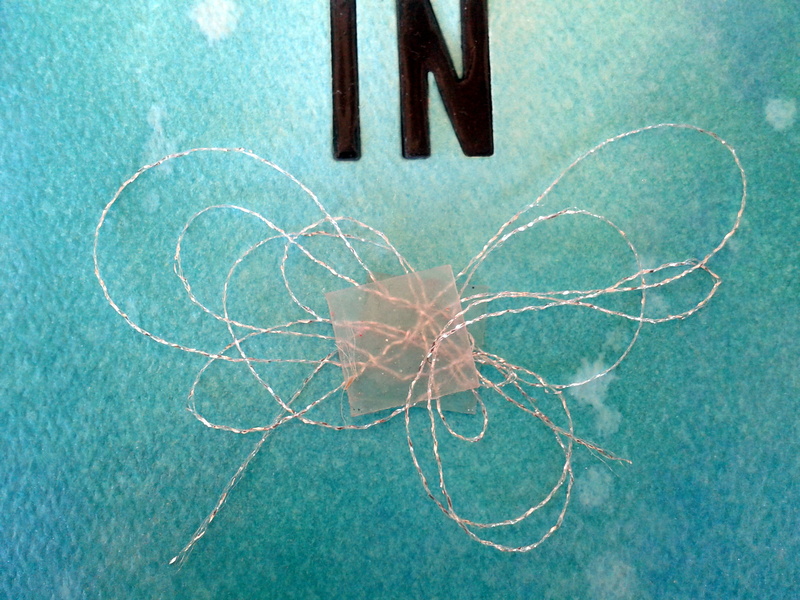 So I made use of a little lost leaf, an alcohol-inked glossy arrow, and the back of a deconstructed card which I die cut with Lawn Fawn’s Stitched Notes. Upcycled and recycled! 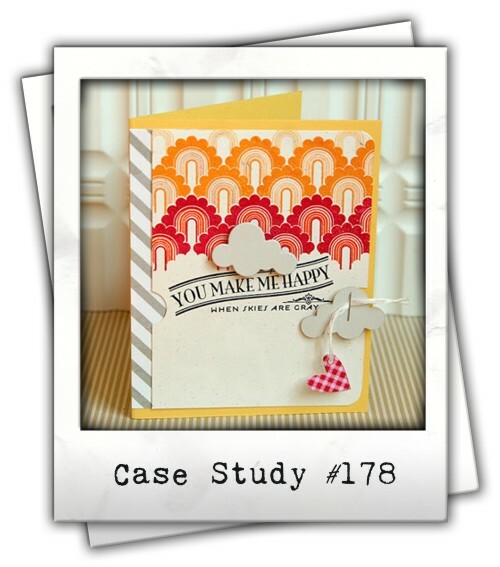 New elements include the die cut Savvy sprig, Prima clothespin, orange enamel dots, Hey Boy paper, DIY Shop adhesive paper (lining inside and back of card), and Ellen’s Essentials White Linen cardstock. I love the distressed look of the green paper and all the textures involved from the woven linen of the stock and clothespin to the gloss of the arrow and dots. And then there are the colors! The yellows, oranges, and grass green against the white just make me so happy to look at! So fresh and so clean! I sure hope Maria likes it and more importantly that she is feeling as springy as a new chick as she enters a new, fabulous decade! If you haven’t checked out her work, it’s a must-see. While you are hopping around, make sure to check out CAS-ual Fridays challenge, and the ever gorgeous offerings at Catered Crop. Here’s a little supplies list for you before I check out for the evening; click on any image! So I figured I would end today’s entries on a humorous note. Third time’s a charm right? So as many of you know, I am a teacher. Specifically, I work with special needs kids who are diagnosed with dyslexia, dysgraphia and ADHD. I also work with typically developing students in the areas of reading, writing, and study skills. Additionally, I myself am a writer. I understand the inner workings of words. And yet, there are three words in the English language I perpetually spell incorrectly. Not every now and then. Always. And it is that very last word that I spelled incorrectly not once, but twice on this very card. The first time, I caught my mistake. And it was all the better, since the card itself needed some reworking design-wise. After playing around with the record image, and deciding to double stamp, die cut, and piece it together, I found the card taking shape. 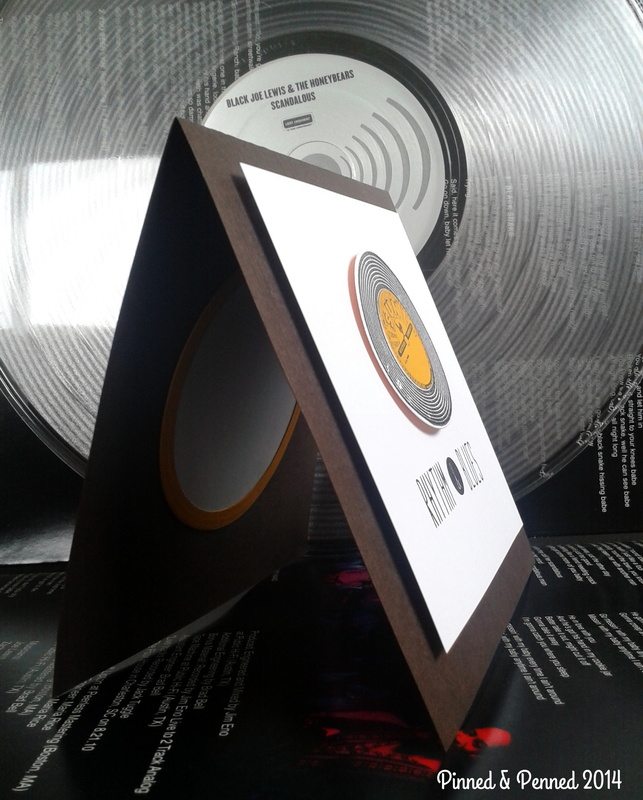 I embossed the record so it would have the sheen of vinyl. Then it was time to stamp the sentiment. The card was coming together! The photo session was a success! I uploaded to Flickr and to my other post. And then, I noticed the extra “y” in rhythym. And it was back to the drawing board. How many times can you look at something and not notice the flaw? I have talked before about my trouble with visualizing; it seems I not only have trouble seeing images in my mind’s eye, but recalling the visual patterns of some words. They just never stuck. And all the spelling and phonics knowledge I possess has not altered that fact. After all the blues this card gave me, it still ended up being one of my favorite “AND” creations. 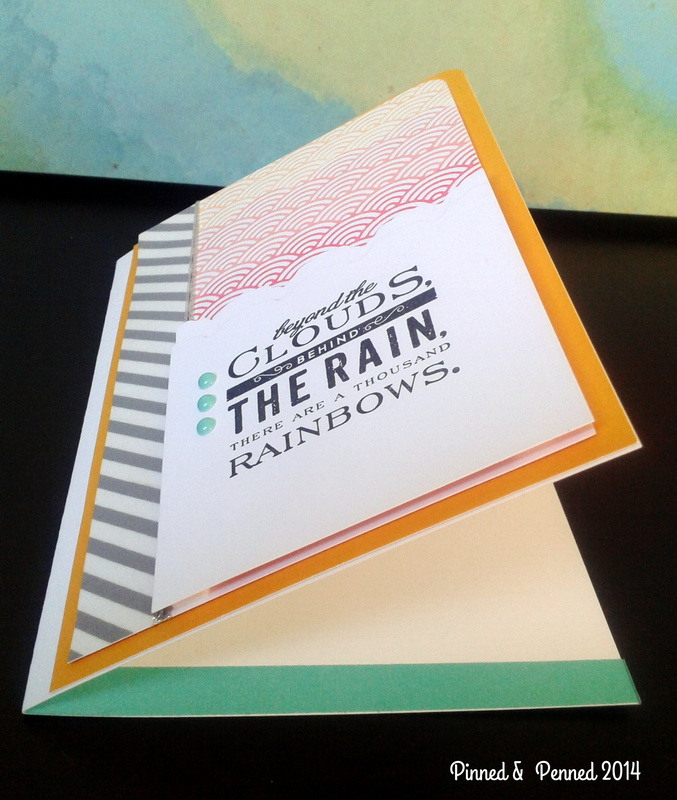 I chose this cardstock specifically for the “grooves” in the texture. Looks like a record, no? 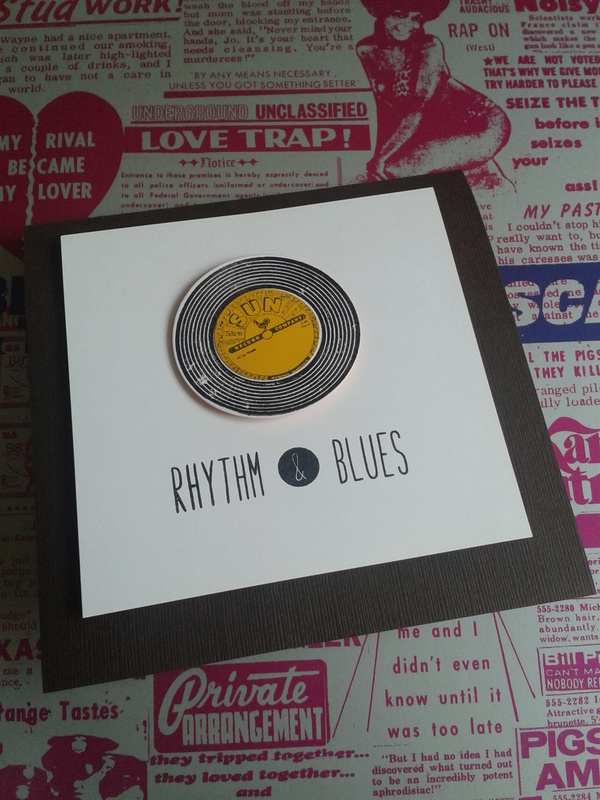 The square shape of the card is meant to mimic an album or CD cover! Here is the inside above and a close-up below. So on my way out, I wanted to share with you a bit of history behind the stamp! Sun Records was born in Memphis in 1952, discovered Elvis in 1954, and recorded greats such as Johnny Cash, Jerry Lee Lewis, Merle Haggard, and Roy Orbison through the years. 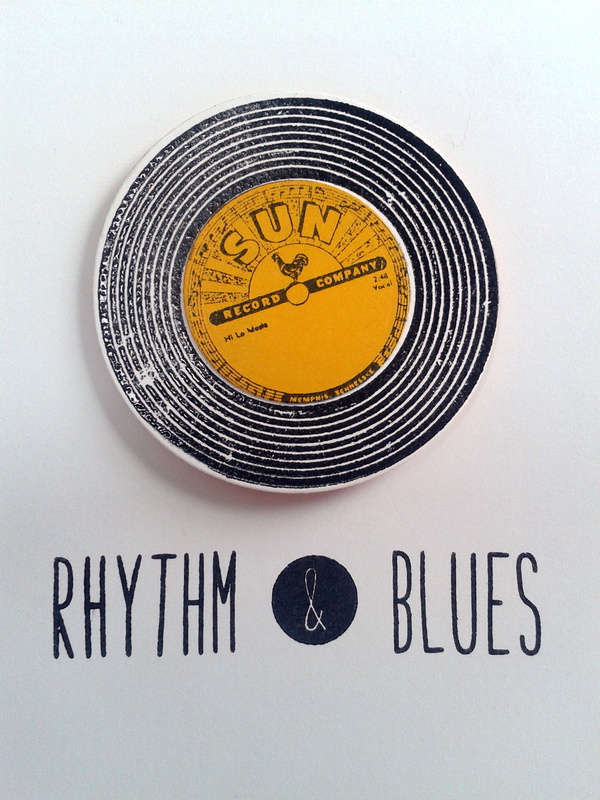 It was the quintessential home of rhythm and blues, rock and roll, country, and rockabilly. Click on the link above if you’d like to learn more about its legacy! 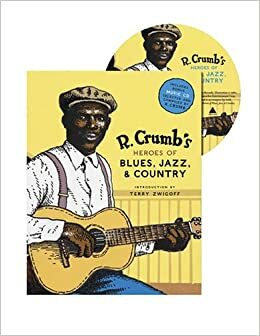 This is a fabulous book and musical journey–a legend of the comics, R. Crumb, drawing on the legends of blues, country, and jazz. 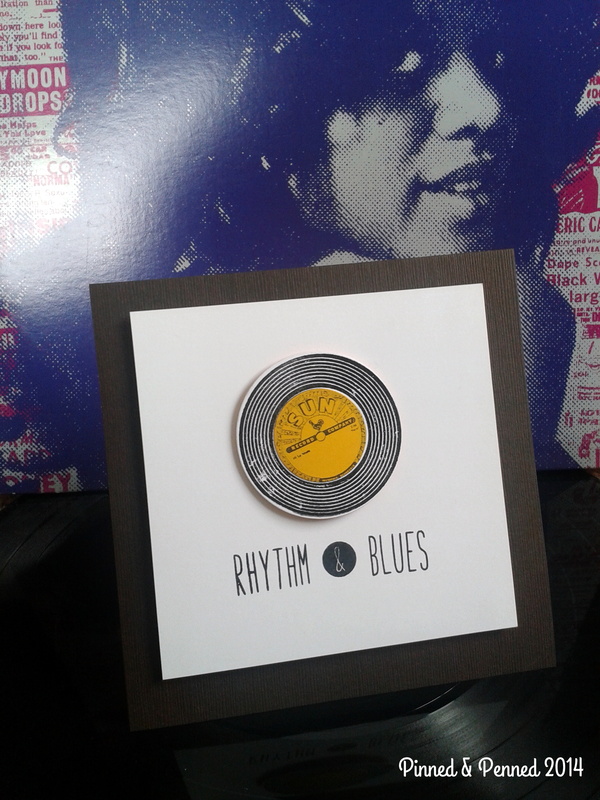 In honor of great R&B and good old Rock and Roll, I will leave you with some tunes–She’s So Scandalous by Black Joe Lewis from the album featured in the photographs above and Spin the Black Circle by Seattle’s own Pearl Jam. This is my second post today: see the first here! I am loving my new Deep Red Stamps! I have been working on some sketches for these vintage images and am really excited to create with them. I stumbled upon the company a few months back and my collection has been steadily growing. 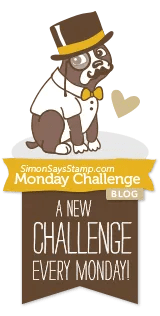 I am featuring one of my two music themed cards here for the current CASology challenge! This is NOT how you should do your homework! 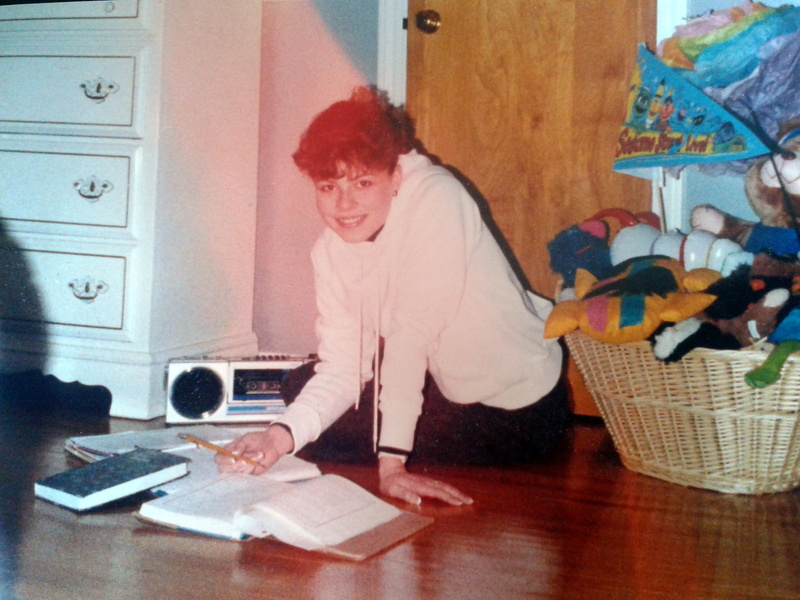 In my early years of college and club days, I had danced to Moby’s debut hits “Next is the E” and “I Feel It”. Then in 1999, after the release of his Play album, which will forever be associated with my trek cross-country on the Green Tortoise bus, I saw him live. 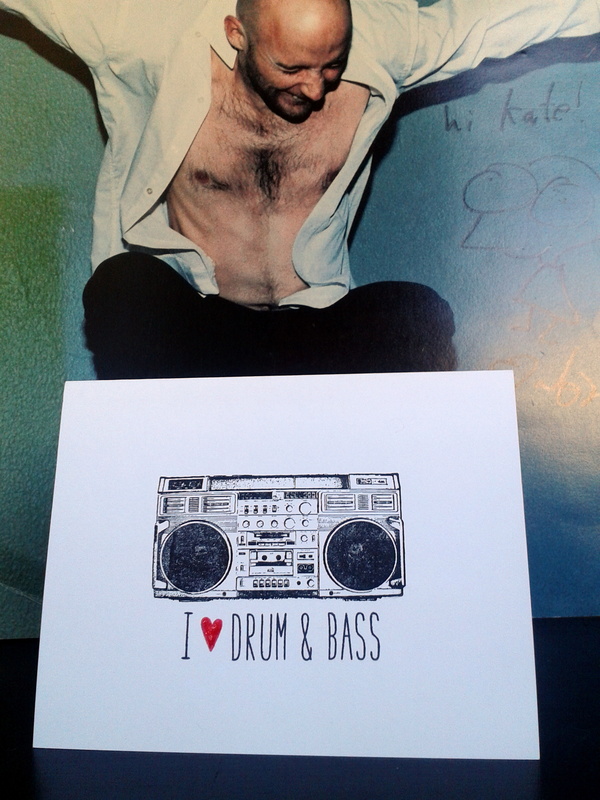 My friend, also a musician, went backstage to meet Moby, and subsequently presented me with this signed poster! To this day, Play remains one of my favorite albums, and conjures welcome memories of rolling into the Badlands of South Dakota at sunrise as “Find My Baby” streamed through the bus. 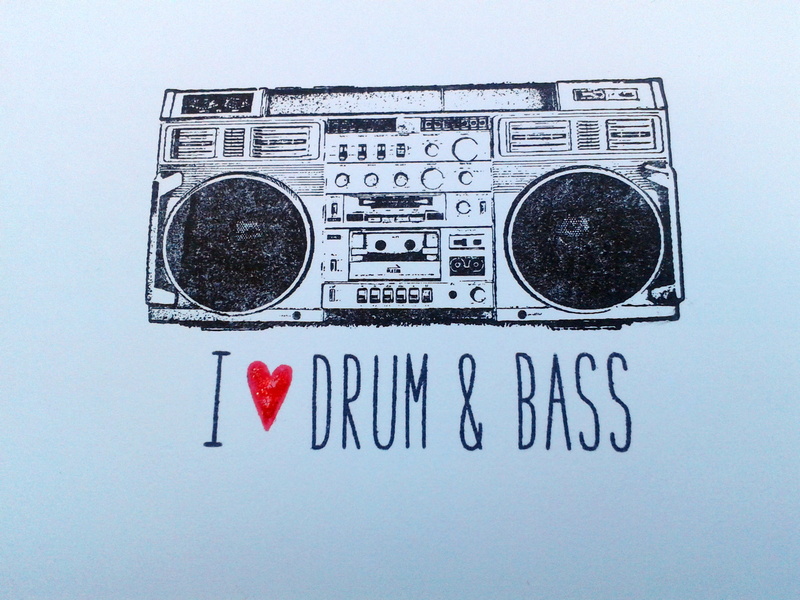 Moby’s music is not categorized as drum and bass, but I liked the image as a background! Love my new set of valentine’s My Mind’s Eye washi! And how is this landscape for inspiring? 10 years after my initial visit, we stopped at the Badlands on another cross-country trek. This awe-inspiring place should really be on everyone’s travel bucket list! 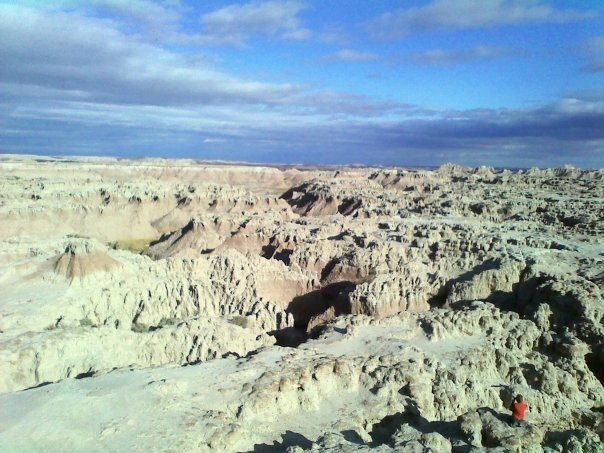 A photo of me, that little orange speck, in the Badlands, SD, 2009. One of my favorite places on earth.